Florence Pugh joins Black Widow: Although it’s not been revealed when the solo Black Widow movie will arrive in theaters, casting is underway for production on the eventual Marvel Cinematic Universe installment. Variety reported that Fighting with My Family star Florence Pugh will join the spin-off alongside Scarlett Johansson, who’ll reprise the Black Widow role. 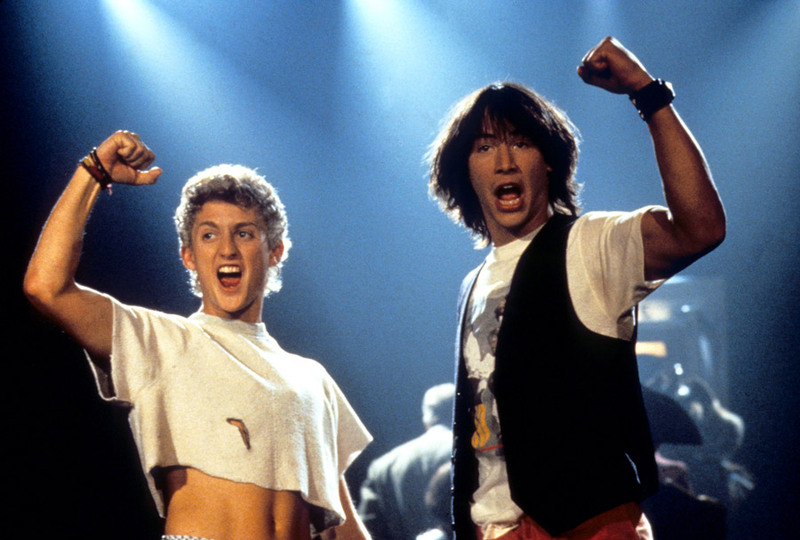 Bill & Ted 3 gets an official release date: We’ve been teased about a possible third Bill & Ted movie for many years, but now it’s officially happening. Stars Keanu Reeves and Alex Winter shared a video confirming the sequel, which is titled Bill & Ted Face the Music, and announcing the release date of August 21, 2020. That’s next summer! 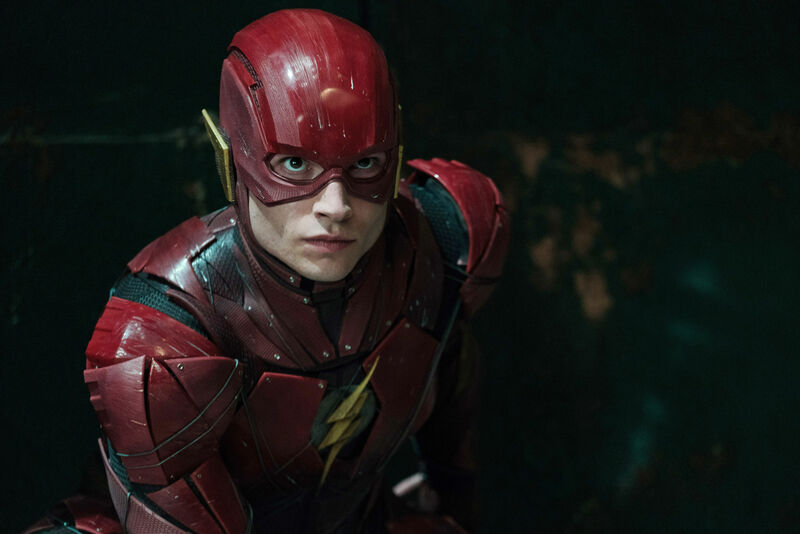 Ezra Miller to write The Flash: The latest development on a Flash movie concerns the actor who’s been playing the speedy superhero in the DC Extended Universe. Ezra Miller, last seen in Justice League, hopes to reprise the role in a solo feature, but he wants it to be dark and he’s co-writing the script in order to do it his way. Read everything we know about The Flash so far here. 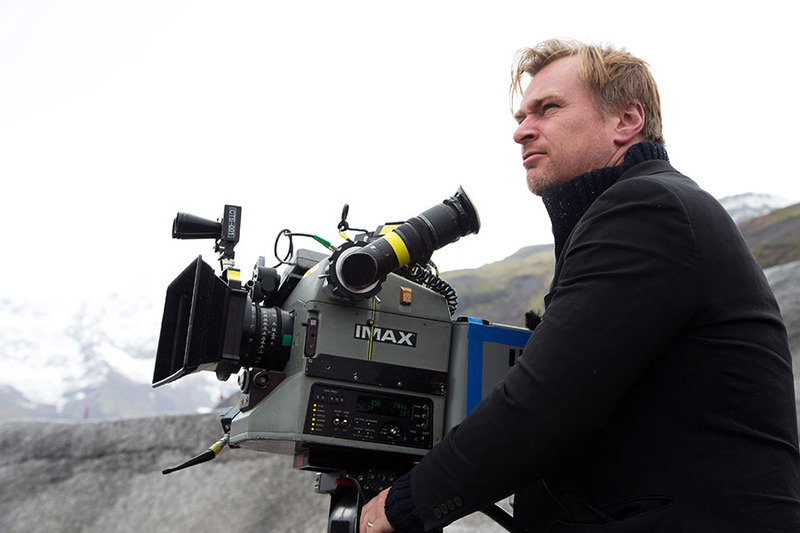 Christopher Nolan casts his new movie: Very little is known about the next movie from writer/director Christopher Nolan, which doesn’t even have a title. But Variety reported the leading role has been filled by Elizabeth Debicki (Widows), who’ll be joined by recent Oscar nominee John David Washington (BlacKkKlansman) and Twilight’s Robert Pattinson. 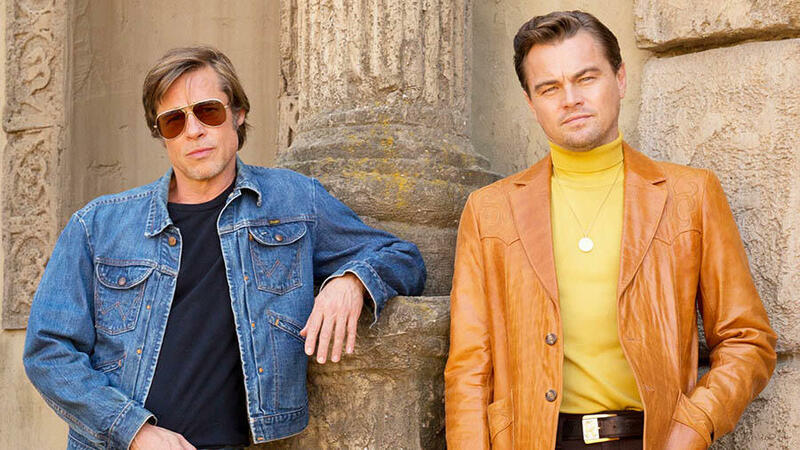 The ‘60s shine in Once Upon a Time in Hollywood: In addition to debuting the first posters for Once Upon a Time in Hollywood this week, Sony released the first trailer for the ninth feature by writer/director Quentin Tarantino, and it looks glorious in its take on 1960s Tinseltown. 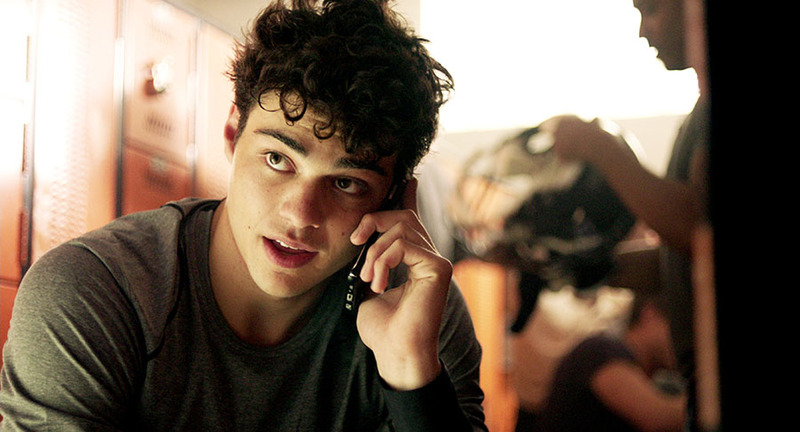 Watch the spot below and learn everything we know about the movie here. 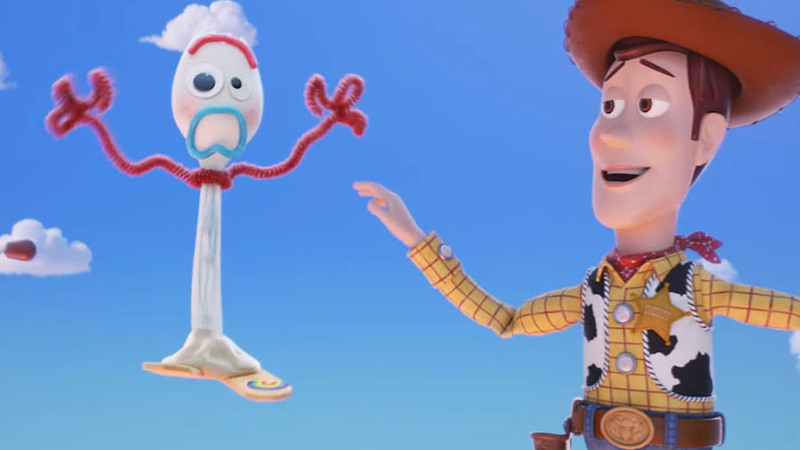 Toy Story 4 focuses on a new friend: Disney dropped the first full trailer for Toy Story 4, which centers on a strange new character made out of a fork alongside everyone’s favorite Pixar playthings, including Woody and Buzz Lightyear. Watch the spot below and read all we know about the sequel here. 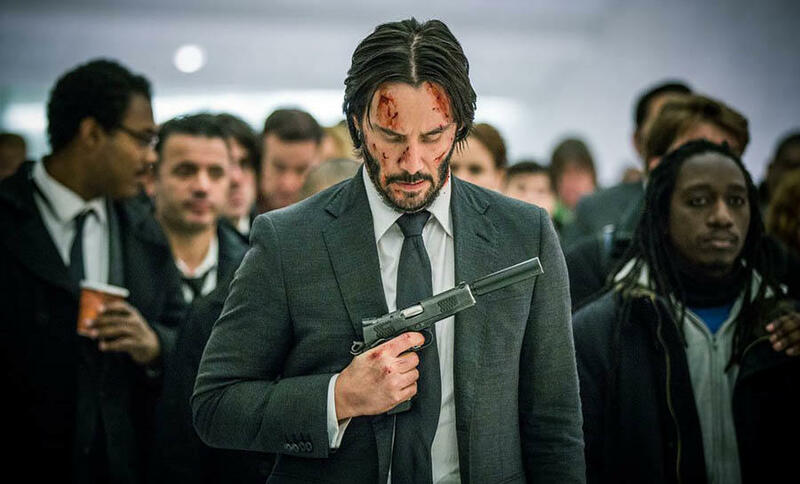 John Wick 3 deals with the consequences: In addition to confirming the forthcoming release of Bill & Ted 3, Keanu Reeves returned to promote another highly anticipated third parter this week. Every action has consequences, according to the stacked first trailer for John Wick 3: Parabellum, which you can watch below.